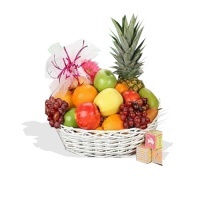 Fruit Baskets are a great way to send a thoughtful gift for birthdays, sympathy, good luck,anniversary, get well or just to say congratulations. 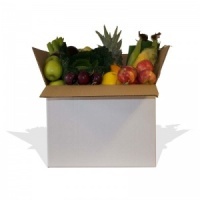 Choose Fruit Galore Ltd to send fruit baskets, hampers and gift basket and you will receive great quality and fresh fruit baskets delivered anywhere in the UK by courier for next day UK delivery. 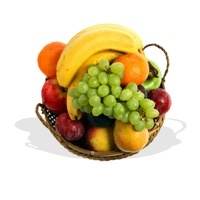 Fruit Baskets delivered by www.fruitgaloreuk.co.uk are of the highest quality and we make sure when we post fruit baskets we use only the freshest ingredients. 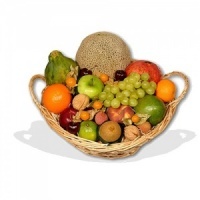 Please note that pictures on the website of our baskets are indicative only & actual content depends on quality of fruit and basket available during each season. 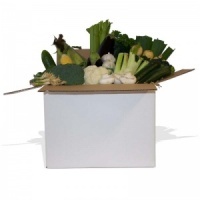 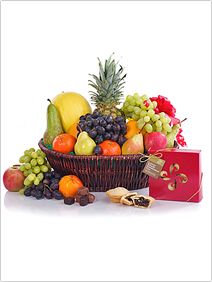 Fruit Galore Ltd has the widest selection of Corporate and Bespoke Fruit Baskets online. 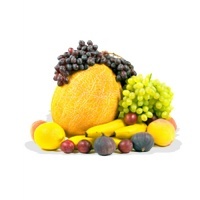 Each section in the corporate and bespoke category offers unique bespoke options with hundreds of fruit and gourmet basket and hamper combinations. 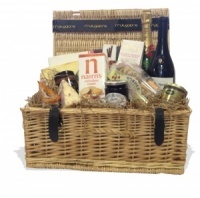 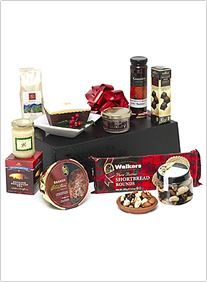 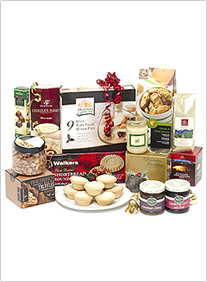 All of our bespoke and corporate and gift basket categories are made to order to add that personal touch. 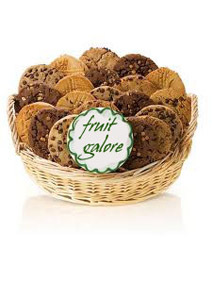 Fruit Galore Ltd has a wide selection of tasty treats to compliment our fruit baskets including, Shortbread, Chocolates, Oatcakes and a selection of fruit cakes. 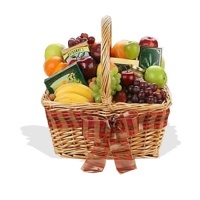 All of our tasty treats can be combined with all of our fruit baskets, fruit hampers, gift baskets and balloons. 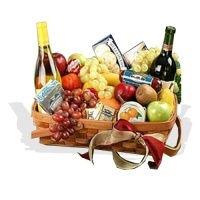 America is where the online fruit basket craze started, so we thought we would tip our baseball caps to our friends across the water with our unique american style gift baskets. 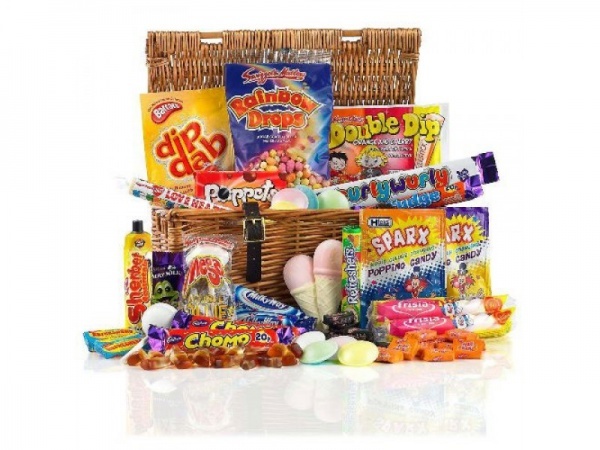 At Fruit Galore Ltd we researched the most popular american gift baskets and brought them to you in the UK to be delivered fresh and on time (a lot fresher than if you were ordering from New York). 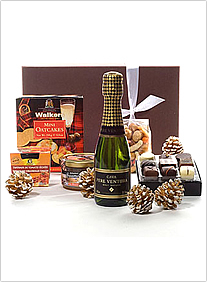 Fruit Galore UK's american style gift baskets contain many american treats including, muffins, popcorn, nuts, soda, candy, wines, beers and many more. 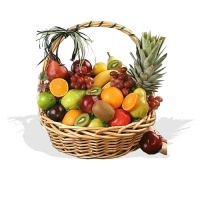 Like all our fruit baskets at Fruit Galore UK the american style gift baskets are no different, they will be delivered fresh and on time with only the freshest ingredients used to make your basket. 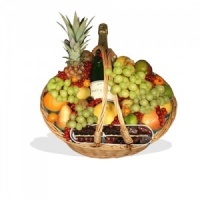 Possibly the most popular gift to send to someone in recovery is the classic fruit basket.Fruit Galore Ltd can offer many get well fruit basket and fruit hamper combinations perfect for a get well pick me up. 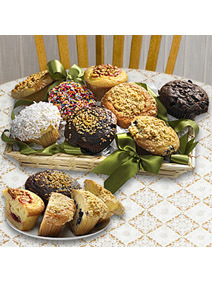 We can deliver to your loved ones home or straight to the hospital for an unexpected boost. 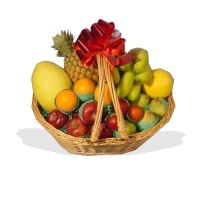 The Get Well Fruit Basket is the ideal choice for your get well gift and like all of our products comes with your own personal handwritten message.